Looking for ebooks in your subject? Refer to our research guides to find subject-specific lists of ebooks. 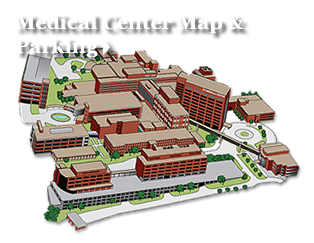 The Preston Medical Library’s mission is to assist the University of Tennessee Medical Center in providing excellence in healing, education, and discovery. The library is committed to ensuring access to clinical information through the acquisition, organization and management of collections. We provide exceptional reference, research and instruction for faculty, residents, students and physicians and outreach to the community. Are you having difficulty accessing library content online? You can contact us anytime by describing your issue and clicking the Ask Us button. Are you planning on traveling out of the country? The CDC's Travelers Health App, Travwell, can help. See the library's video tutorial, given by our GRA, Erin Nunley.